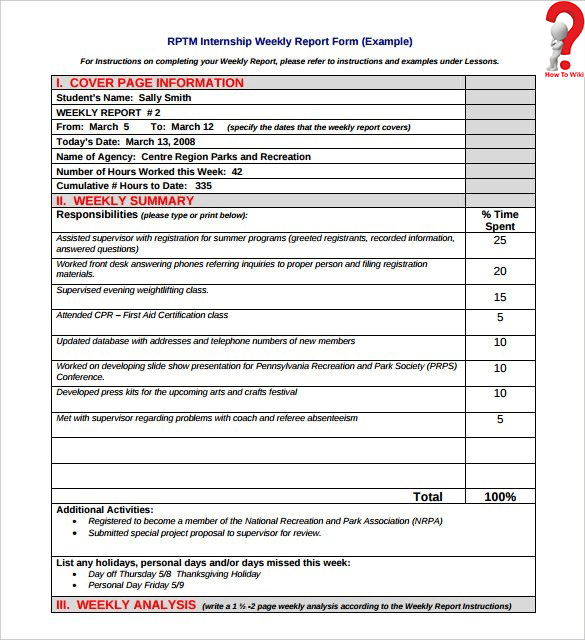 A weekly report is a document written by an employee to their management, it usually portrays the weekly work done by the employee and shows the progress they have made. It can be used to evaluate the worker, communicate progress and current standing of the worker on weekly basis. 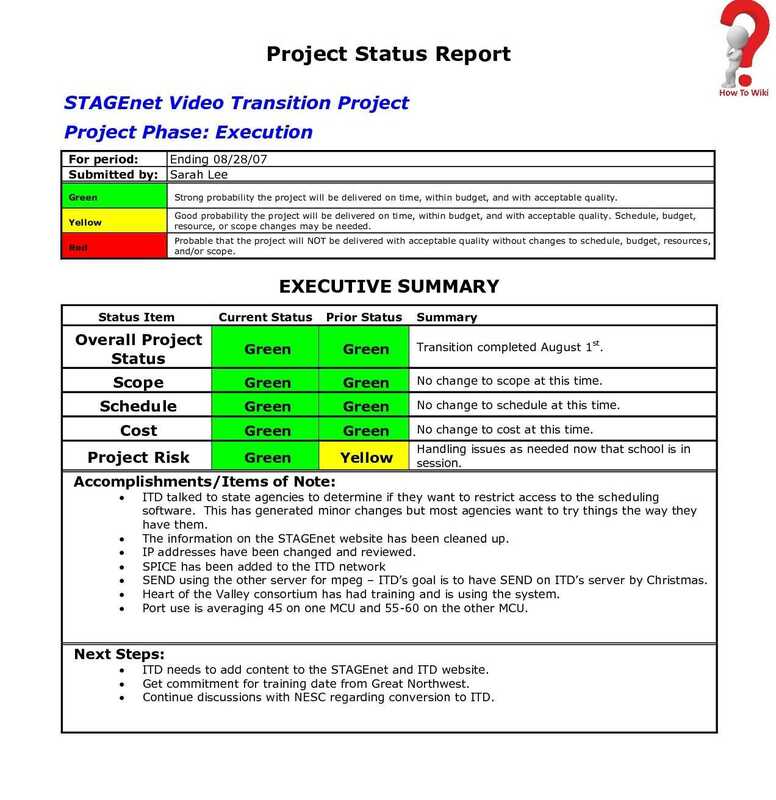 There are many ways of presenting weekly reports, the most commonly used one is sending a written report. It can be sent via email or can be submitted by hand. 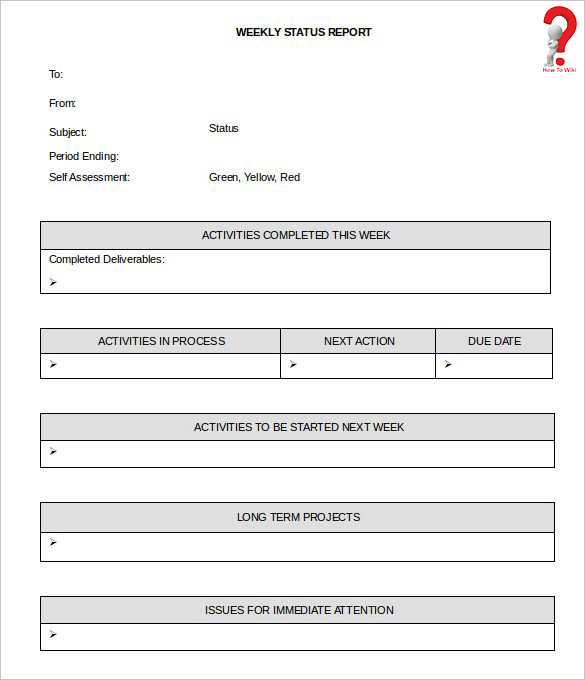 There are pre-structured report formats for some companies, and there are printable templates of the weekly report. 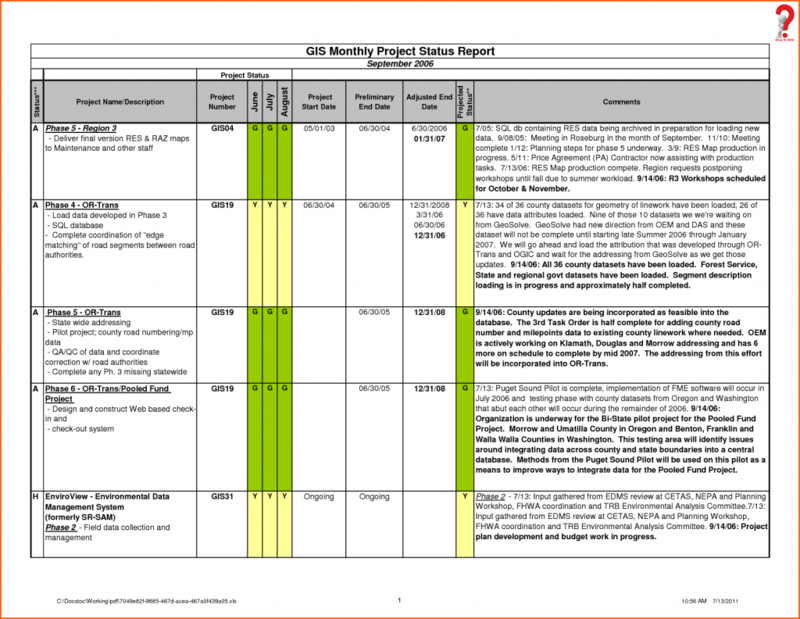 Here is a sample report that can be referred while writing your own. It can be used to view the format, information you need to put into the report and more. 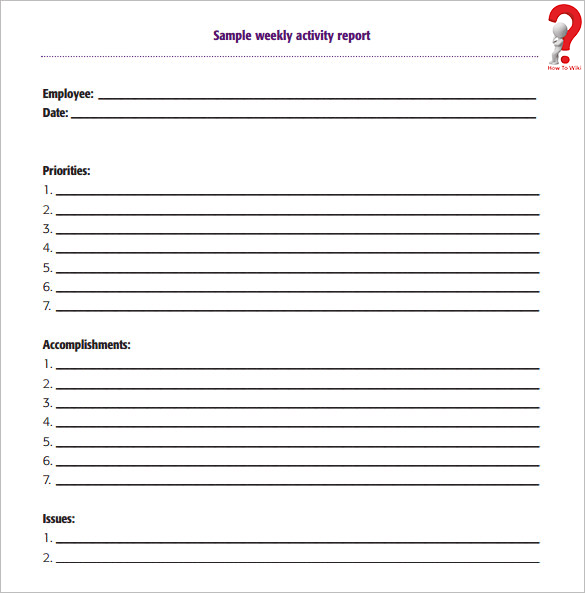 The employee weekly report must allow two-way communication so that your boss can comment on it and view your progress. An employee should never be fake on the report, as it is not helpful for the employee nor the company. It may harm the employee in the long run. If you are an intern, and you are writing the report for the first time, you can remember a few pointers. You can start writing your to-dos on a diary, and mark the one that you have completed. Write remarks given to you by your team leaders or manager and update the report in the diary. At the end of the week, take that report from the diary and write the main points and comments from it on your final Weekly Report. 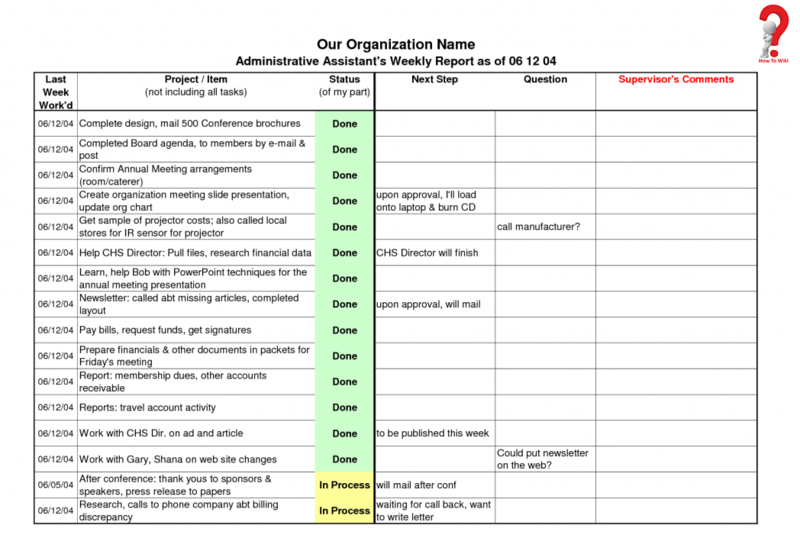 Using these tips, you can create your own Weekly report and improve yourself. Users can easily download and print these templates and they are totally free to use, modify and reuse. Hopefully, these templates were what you were looking for and helped you. You can comment down if you want to know more about them or you want to give us some suggestions regarding the subject.